El grupo de rock Minus One es un grupo originario de la capital de la isla mediterranea de Chipre, Nicosia. Se fundó en el 1 de Marzo de 2009. El 4 de Noviembre de 2015 se anunciaron como los candidatos de representar a Chipre en la edición número 61 del Festival de Eurovisión que tendrá lugar en Estocolmo. Son una de las bandas de Rock más aclamadas de Cypre. Durante seis años han realizado numerosos conciertos en su país y en el extranjero con bastante éxito. Durante un tiempo estuvieron tocando en directo en un bar de la ciudad de Limassol. El grupo ya participó en la preselección nacional chipriota para la edición del 2015 con la canción Shine. Este año 2016 interpretarán el tema titulado Alter ego. The rock group called Minus One is a group originary from the capital of the mediterranean island of Cyprus, Nicosia. The group was created on March 1st of 2009. 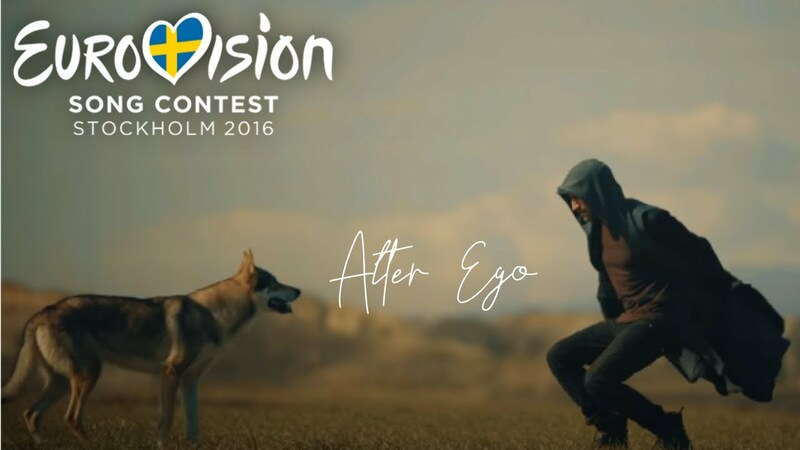 On November 4th of 2015 they were announced to represent Cyprus in the edition number 61 of the Eurovision Song Contest that will be held next May in Stockholm. They are one of the mos sucessfull rock band in Cyprus. For six years they have performed lots of concerts in their own country and abroad with success. For a time, they were playing on live in a pub in the city of Limassol. 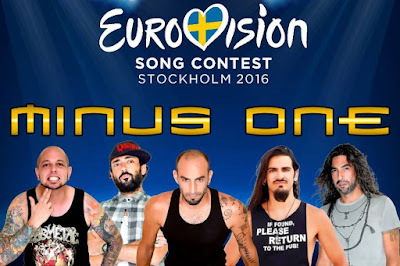 The group participated in the Cypriot National Selection for the edition of Eurovision 2015 with the song Shine. This year they will perform the entry titled Alter ego.